6. 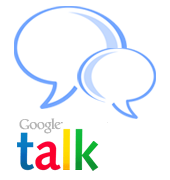 Name it whatever: Google Talk Multiple, etc. 8. Click OK until you are done.